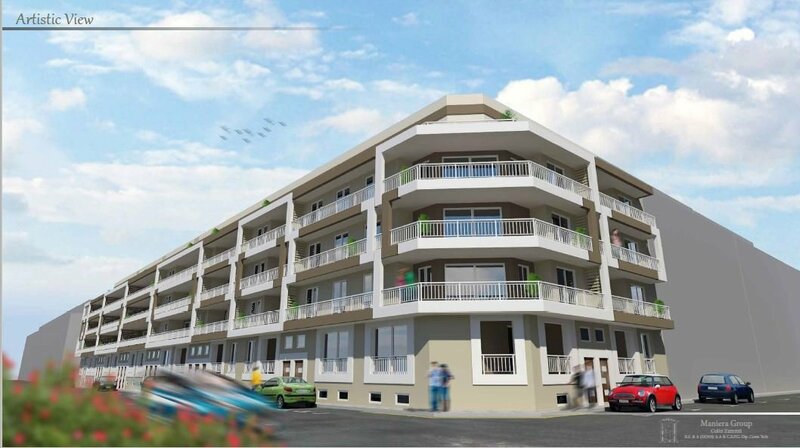 Luxury Finished 2 Bedroom Penthuses in Luqa are being offered on the market from our list of property for sale in Malta. Situated in this peaceful residential area and close to all amenities. At the moment they are under construction and will be finished by begening of 2019.